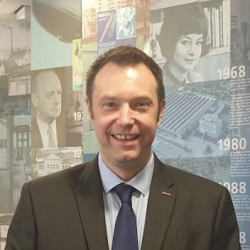 Andy Iredale is the new man in charge of opening doors for GEZE UK, having been promoted to the role of national sales manager for automatics. 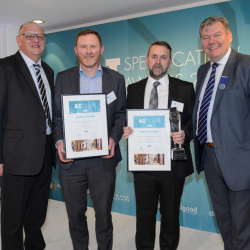 The largest hospitality project ever undertaken in Ireland has bagged the prestigious ‘Winner of Winners’ award, sponsored by GEZE UK. 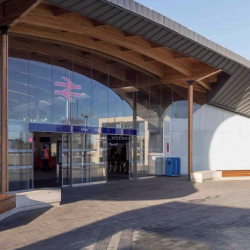 GEZE UK has provided a capital entrance to a new station that is part of London’s new Crossrail network. 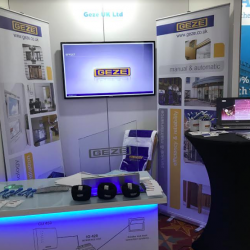 GEZE provided a focused glimpse into the future, as a sponsor at this year’s Hilton EMEA Engineering Conference 2019, held at the Hilton London Metropole. 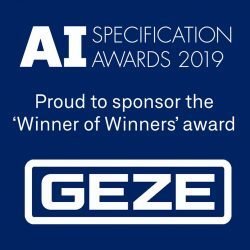 GEZE UK is sponsoring the ‘Winner of Winners’ Award at the 2019 GAI/RIBA Architectural Ironmongery Specification Awards. 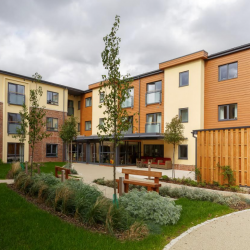 Extra safety has been incorporated into an extra care housing development for over 55s, courtesy of a GEZE UK natural smoke ventilation system. 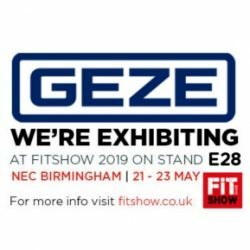 GEZE UK will be providing a ‘window’ on a range of new products and solutions at the UK’s only event for the glass and glazing industry – the FIT Show. 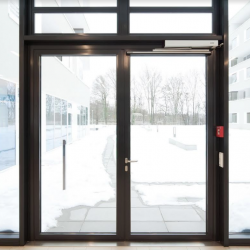 GEZE UK experts are strongly advising weekly checks be carried out on automatic doors, in what could be the UK’s ‘worst winter in 70 years’. 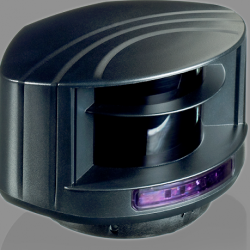 A new combined activation and safety sensor for special door and window requirements is being launched by GEZE UK, in the form of the laser scanner LZR®. 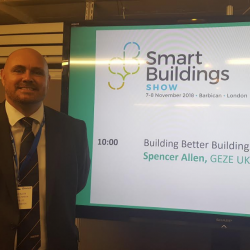 A talk on ‘Building Better Buildings Through Connectivity’ by Spencer Allen of GEZE UK at the Smart Building Show featured the importance of smart planning.